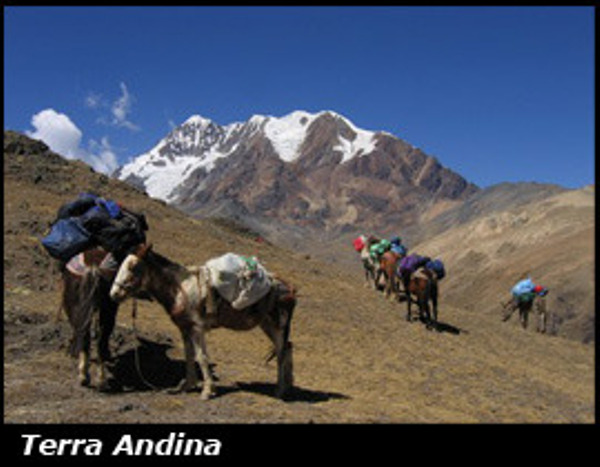 The trek starts from the Tututal Pampa on a superb track although poorly known (for good). 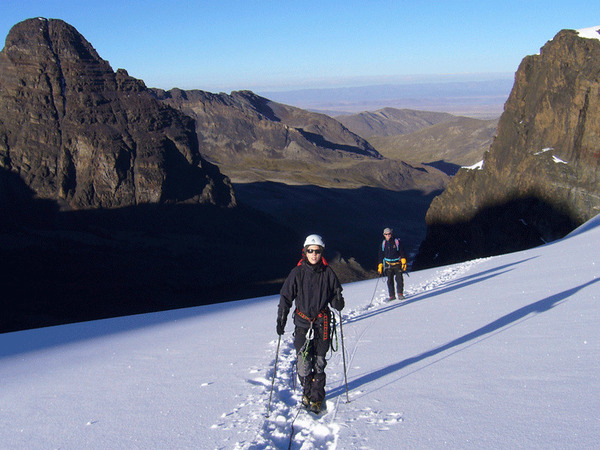 Hike to the limit of the Mururata glacier (5,870 m el.). 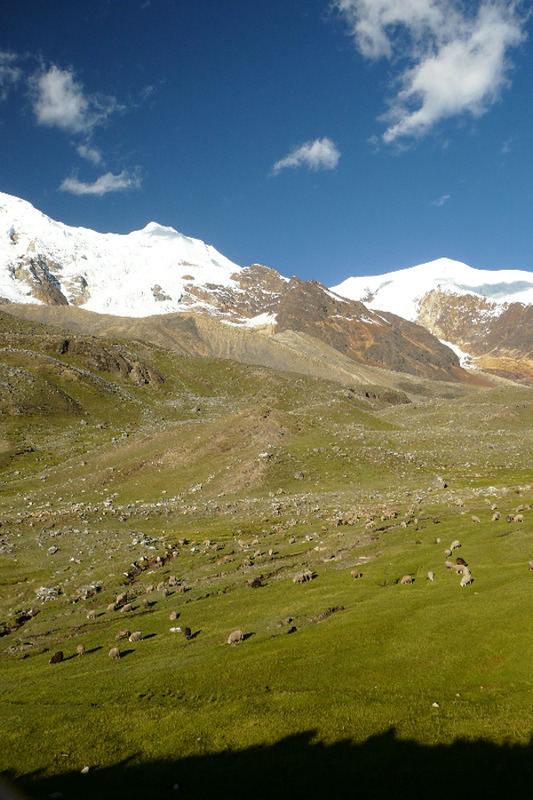 A steep climb leads to a grassy area at 4,500 m elevation. The track then reaches an arete at 4,745 m.
The view there is absolutely wonderful over the lagoons a the base of the Muruata. 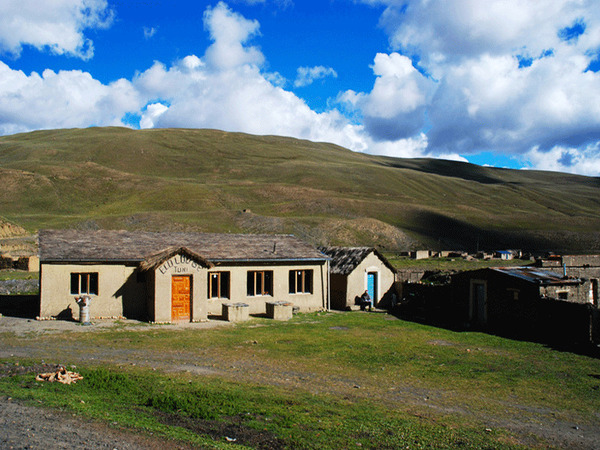 Walk down to Tutural Pampa where the camp will be set up. 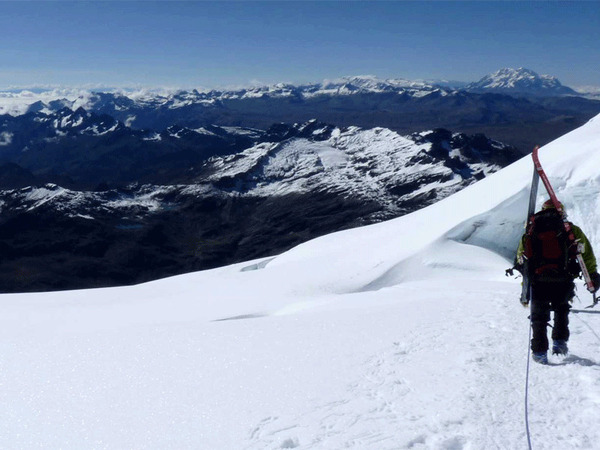 Climb on the Illimani the symbolical summit of La Paz. After passing the saddle (4,800m el.) 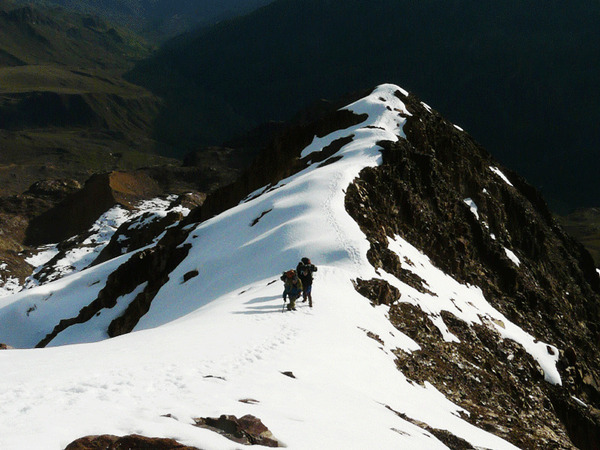 walk down to the bivouac place (4,400 m el. 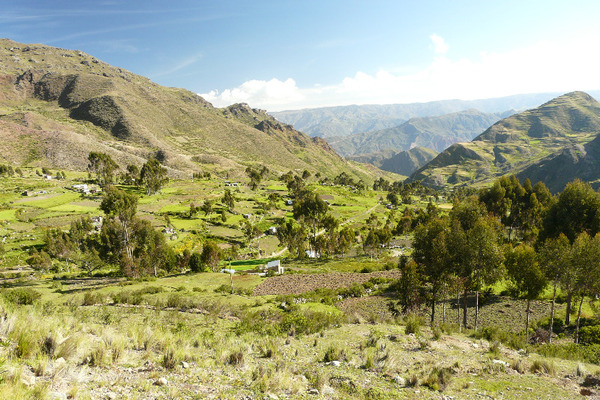 ), near the old Aguila mine. 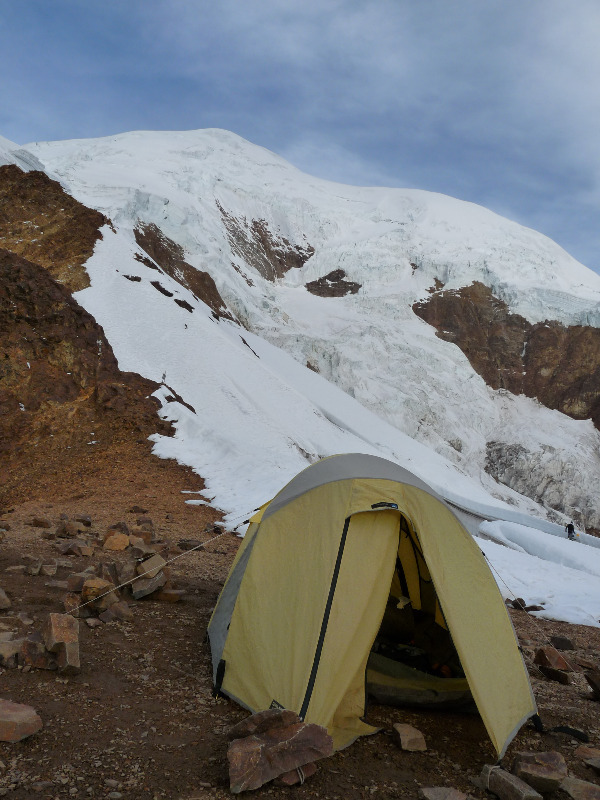 After passing a first saddle at 5000m el. 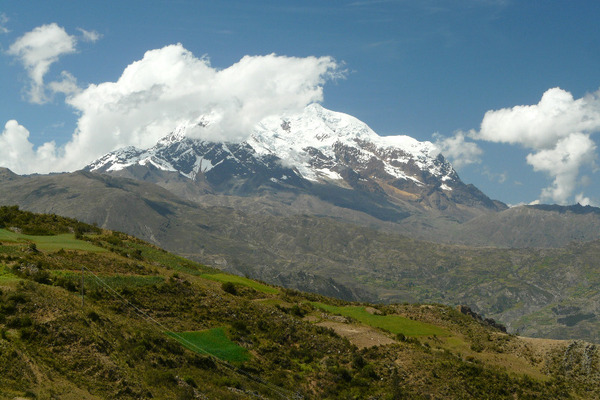 we will continue on an old mine track on the West face of the Illimani. 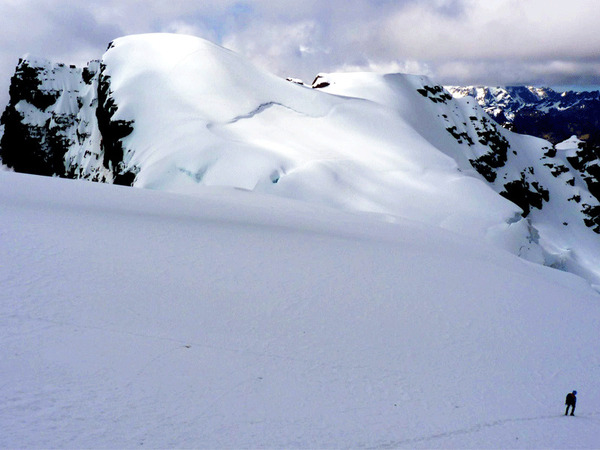 The glacier will not be far from there, and will require the use of crampons. 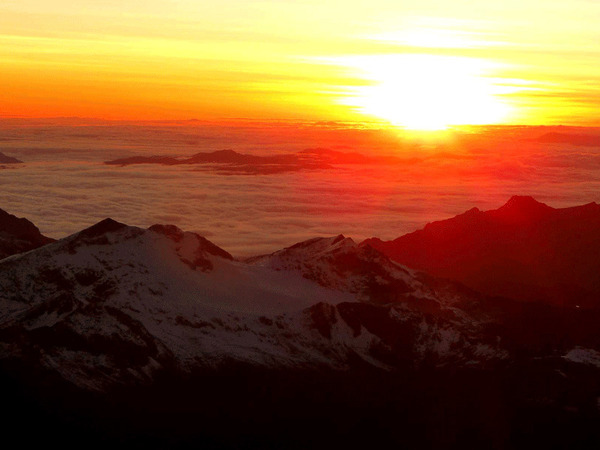 After 6 hours we will arrive to the base camp for the Illimani summit, at Puente Roto. Checking the equipment. 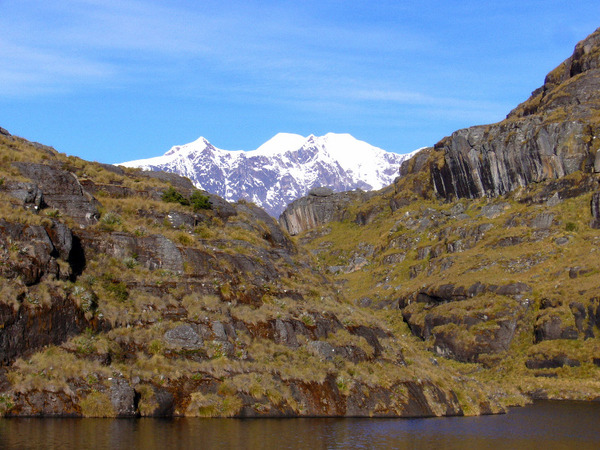 From Puente Roto, we will climb up to the "condors nest" at 5,450 m el. 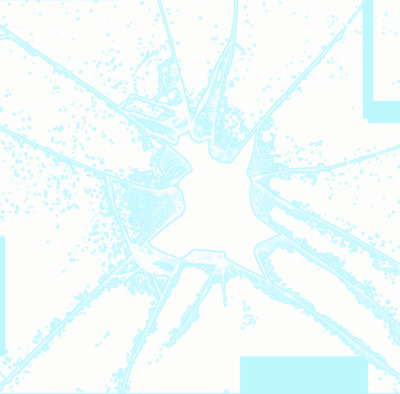 at the snow limit. Approximately 5 hours walking along a very steep face. Early morning start for the summit day (approx. 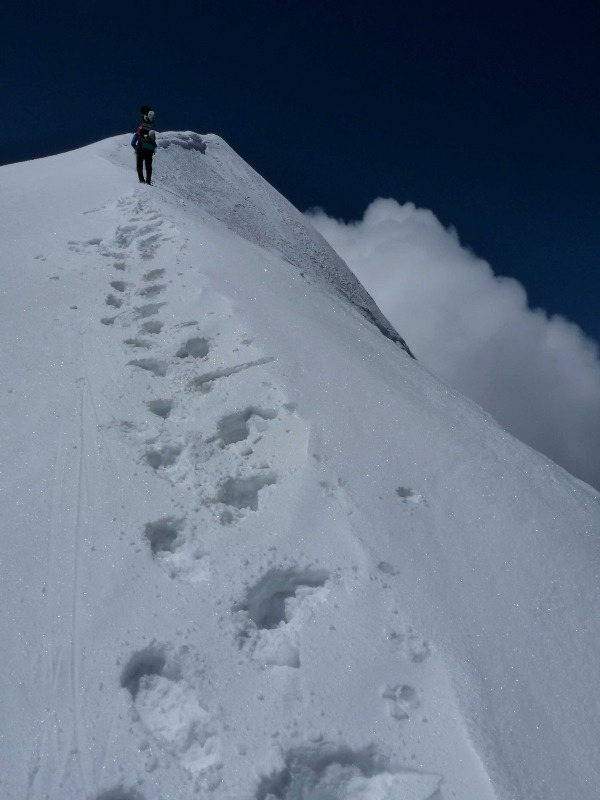 7 hours to the summit). 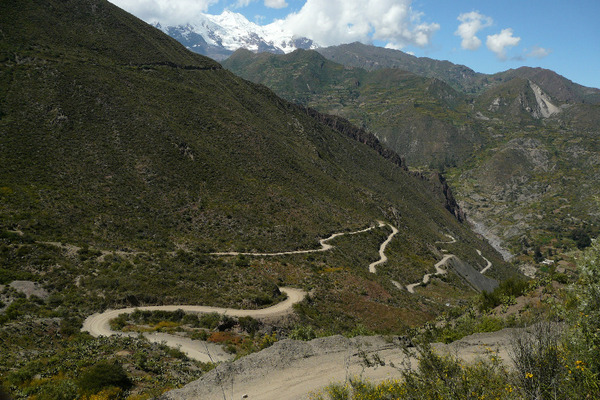 Then walk back down to the base camp at Puente Roto.